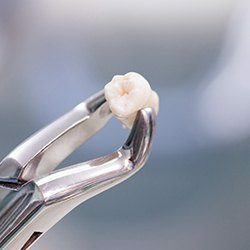 At Woodside Dental Care, our primary goal is to help our Assonet and Freetown dental patients preserve their natural teeth for as long as possible. However, in some situations, the best thing we can do is simply remove a problem tooth. 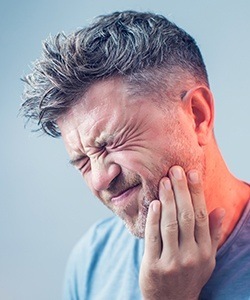 When an extraction is necessary, patients can have the peace of mind that the procedure will be quick, easy, and pain-free. Why Choose Woodside Dental Care for Tooth Extractions? In any case, patient comfort is always our top priority when performing an extraction. For this procedure, Dr. Cornetta always uses a gentle touch, plenty of local anesthetics, and nitrous oxide (laughing gas) sedation if requested. Depending on the tooth being removed, we can help a patient replace it right away so they spend little to no time with an incomplete smile.